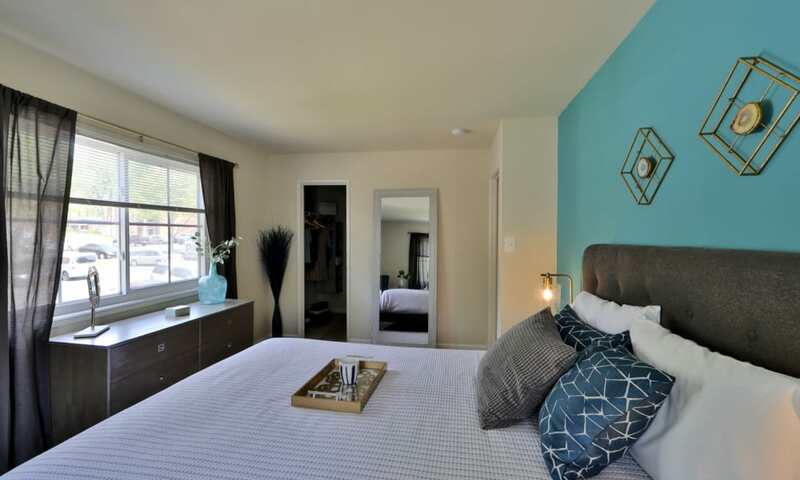 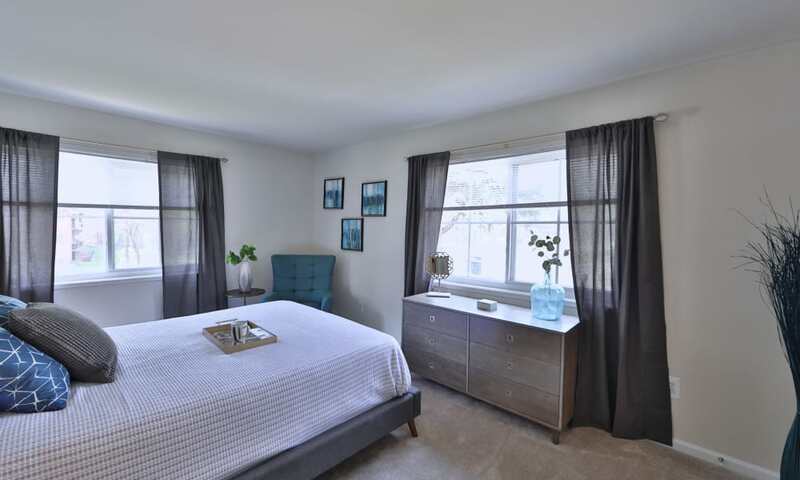 Looking for a sneak peek at the community and homes at Lynbrook at Mark Center? 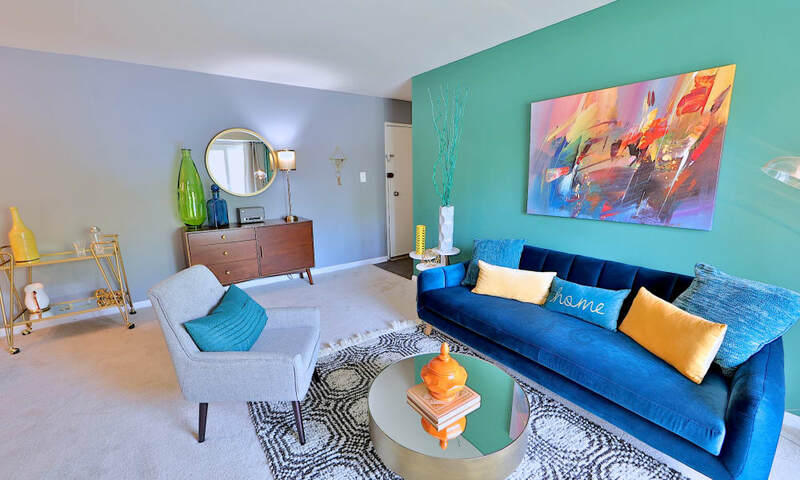 Our photo album gives you a glimpse into our lovely community. 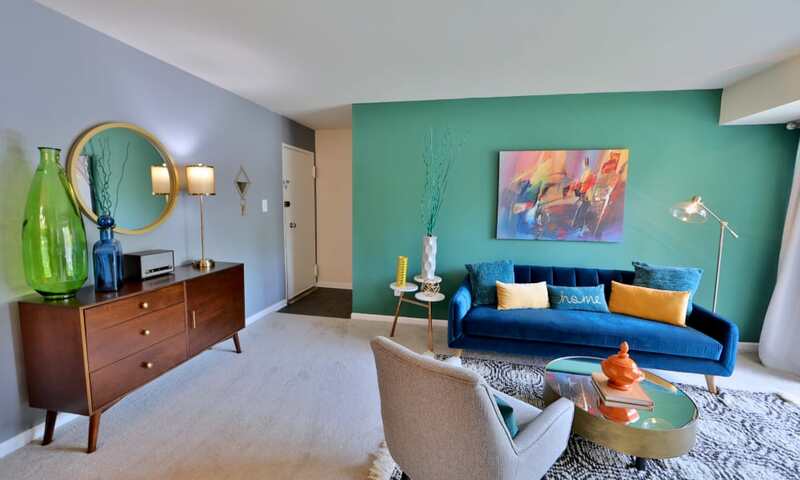 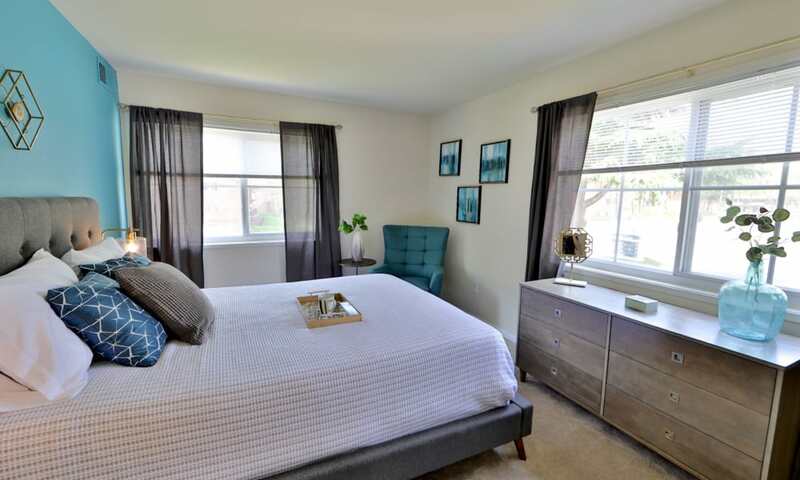 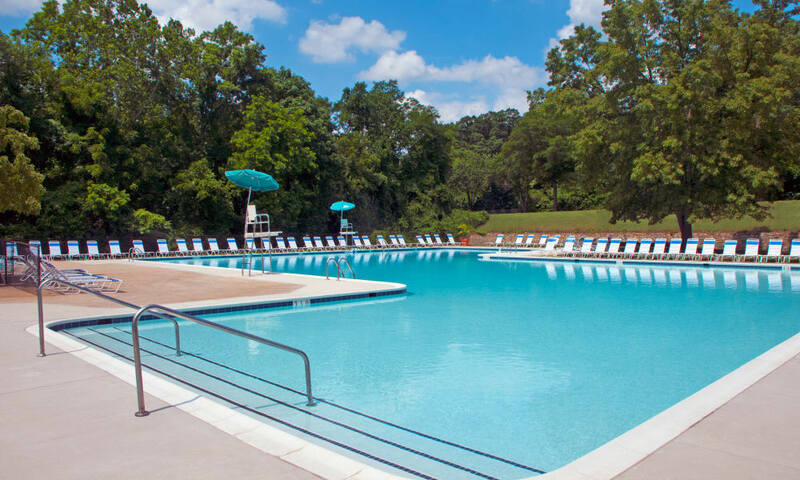 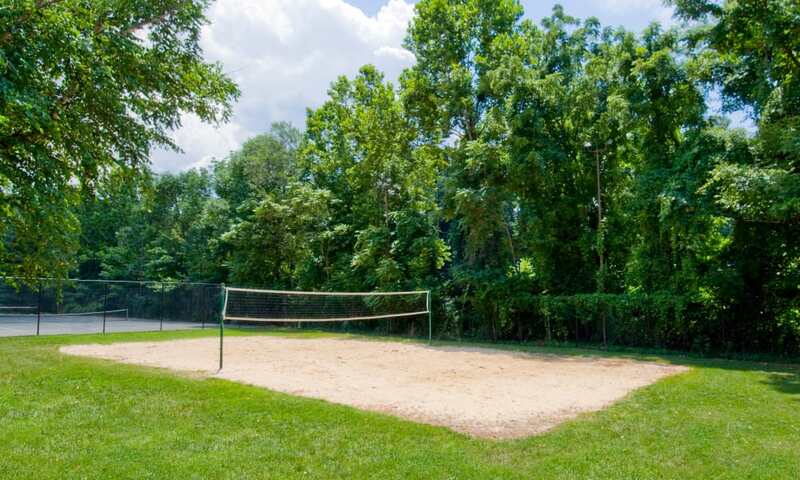 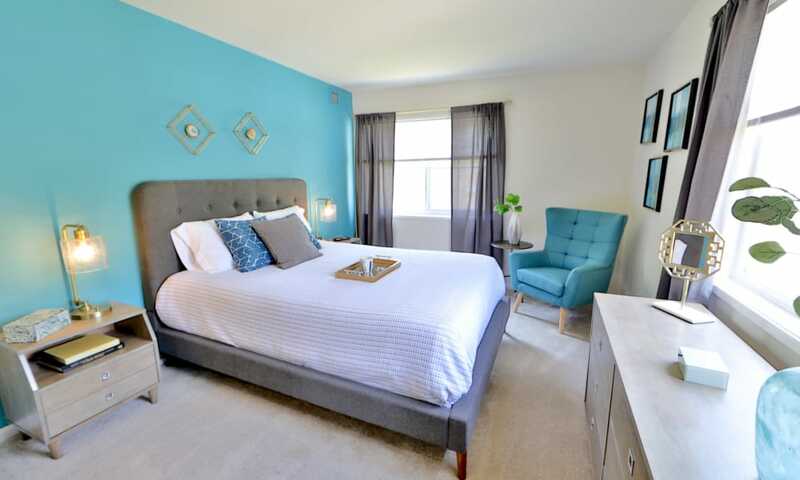 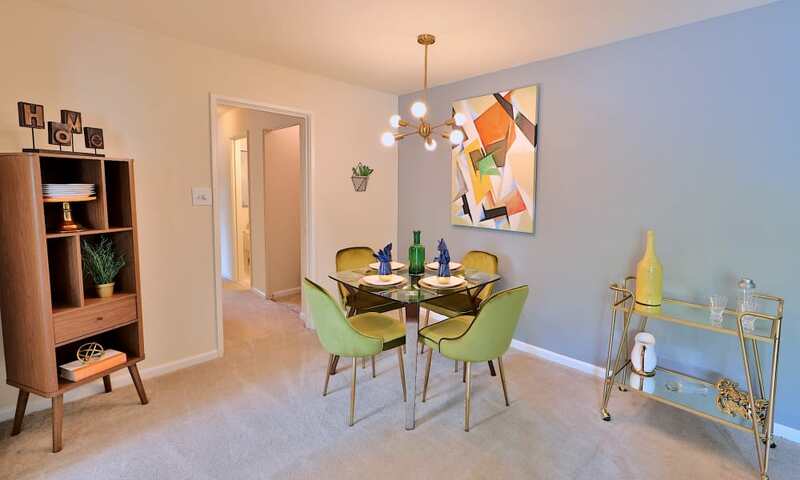 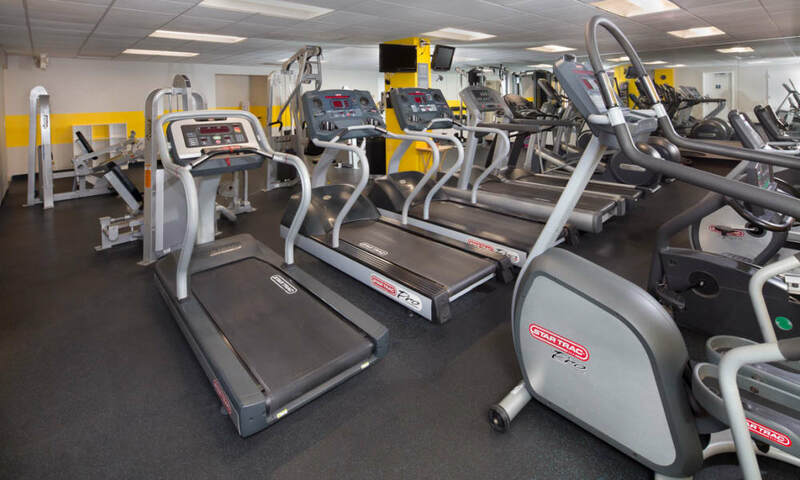 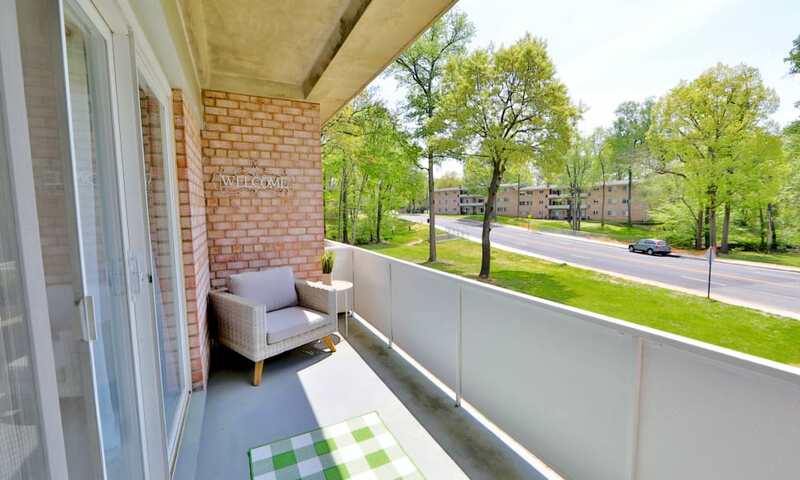 Studio, one, two, and three bedroom apartments look out onto rolling manicured grounds leading to Mark Center Pavilion, a fully equipped community center with three swimming pools, seven tennis courts, a resident lounge, business center, and planned social events. 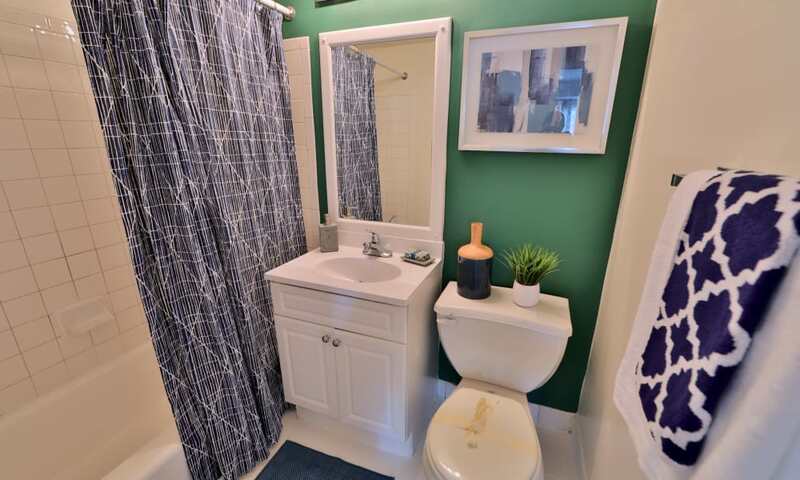 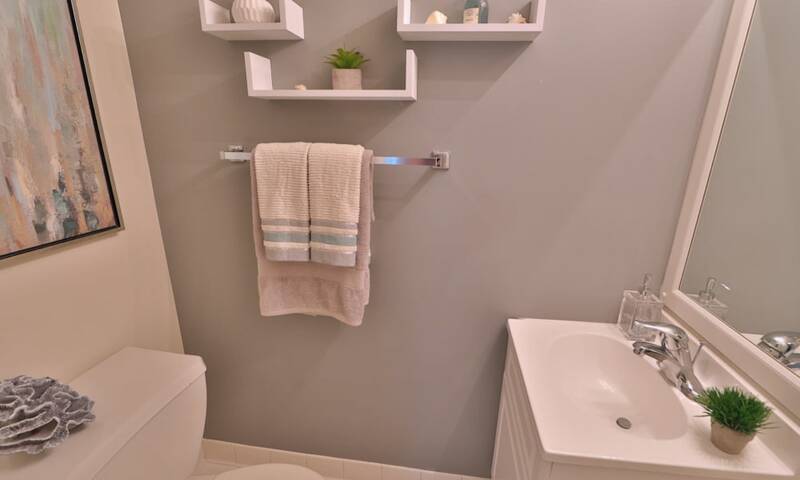 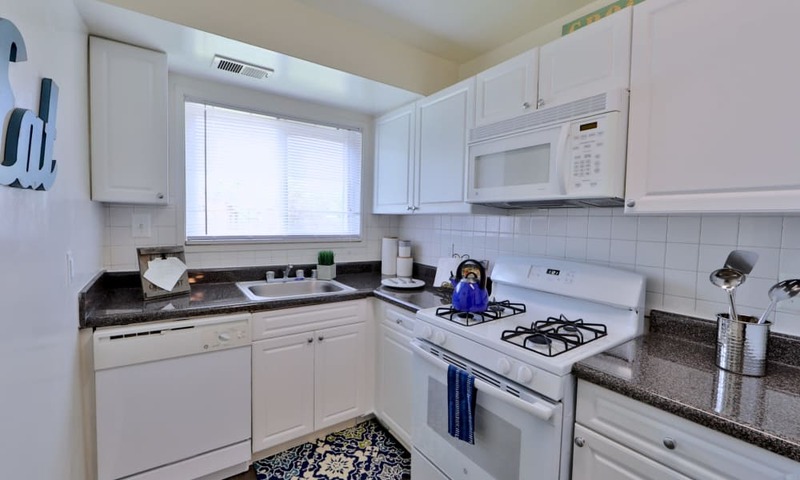 In the privacy of your home you’ll appreciate contemporary finishes, a renovated bathroom and kitchen, and the comfort of individually controlled central air conditioning and heat. 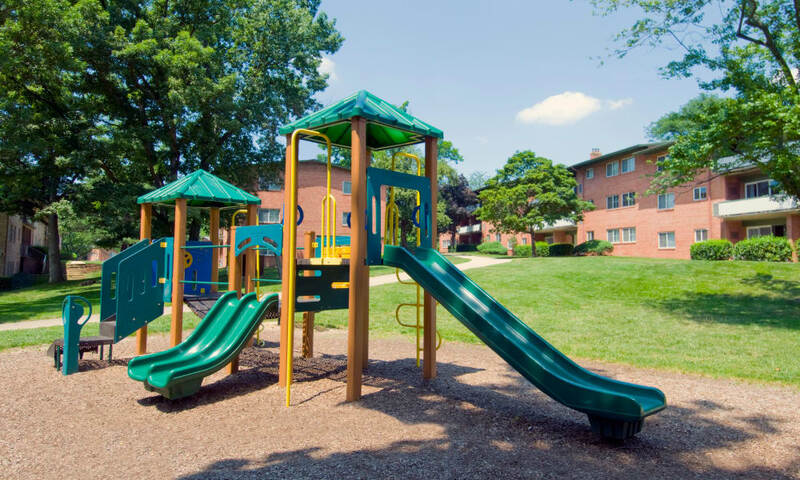 It’s easy to see the care and attention that goes into our Morgan Properties community in Alexandria, VA. As in all our communities, we hold ourselves to a high standard at Lynbrook at Mark Center, and work every day to keep our promise to beautifully maintain impeccable apartments in a warm and friendly environment. 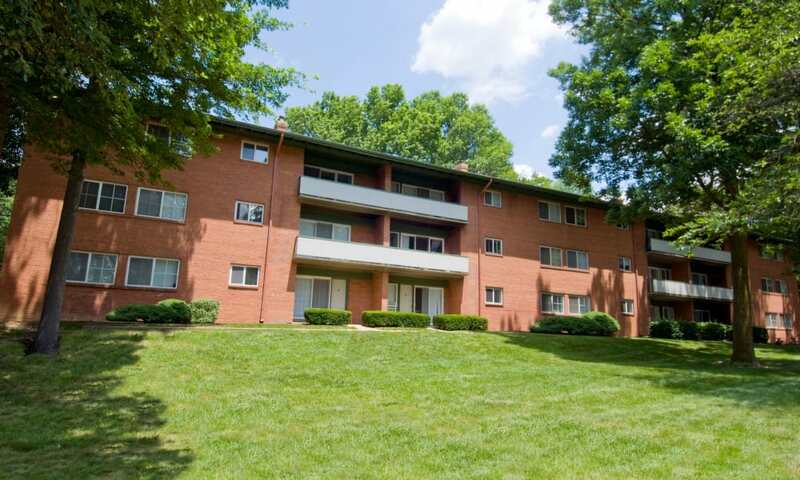 Your management team is on hand to listen and respond, with the added support of a 24-hour emergency maintenance crew. 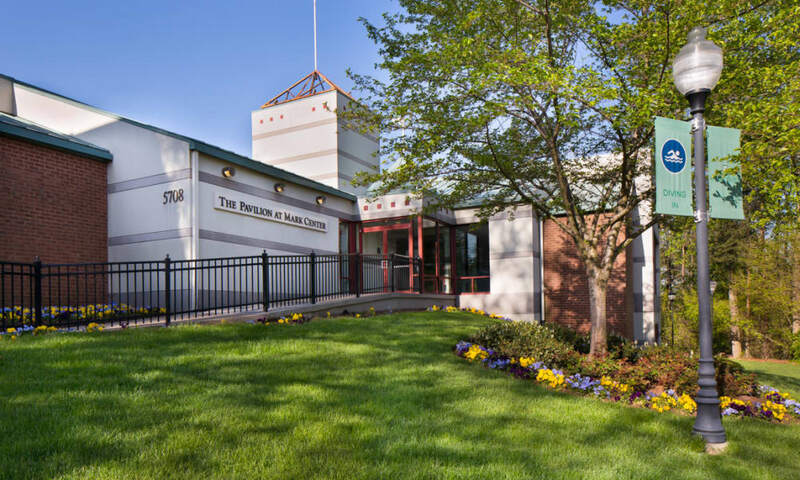 Experience Lynbrook at Mark Center in person. 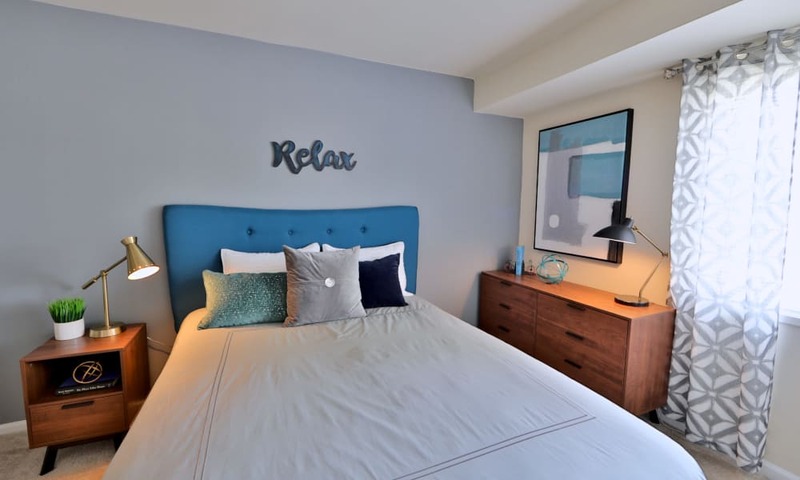 Contact the leasing office in Alexandria to arrange a visit and learn more about pet-friendly apartments near Historic Old Town.